As for Skyactiv, Mr Inoue says a more revolutionary approach to fuel efficiency is around the corner. Mazda engineers have been working on a new type of engine that he says will be ready for production in 2018（Skyactivについては、より効率的な燃料効率への革新的なアプローチが迫っている、と井上氏は語る。マツダのエンジニアは、2018年に生産準備が整えられると言う新しいタイプのエンジンに取り組んでいます）. Like a diesel engine, it ignites fuel and air by compressing it instead of using spark plugs, but will run on petrol. 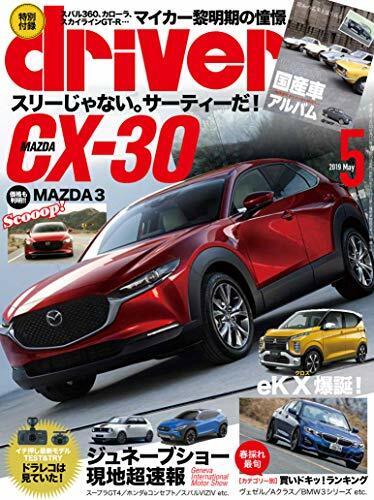 That innovation could boost efficiency by as much as 30 per cent, and give Mazda’s cars class-leading fuel consumption figures（ディーゼルエンジンのように、それは点火プラグを使用する代わりに圧縮して燃料と空気を点火するが、ガソリンで動く。その革新は効率を30％も向上させ、マツダのクラストップクラスの燃料消費量を与えることができます）.